Marketing is suddenly trendy - everyone wants to work in marketing. But what skills do you need to get started, and more importantly, make a success of a career in marketing? 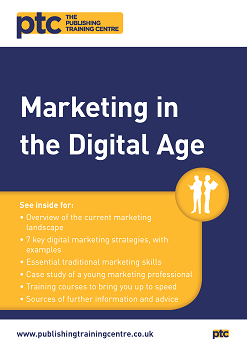 This guide provides the low down on the essential skills that every marketer needs to master; from analytics to social media, to content marketing and email. But importantly we also remind you of the core competencies that must underpin everything you do.